This may very well be the most important call to action for vapers and industry stakeholders in California. As you may already know, the defeat of SB140 was short lived as exactly a week after the bill’s author walked away from the bill and referred to it as “dead on arrival” the Governor has called for a “special session” that sees the re-emergence of bills like SB140 and SB151 under different numbers and with only minor (and in some cases even less desirable) changes. More information on the consequences of SB140 and its currently similar bills for the special session can be found here and here. YOU CAN ALSO USE THE CASAA ONLINE FORM TO CONTACT YOUR REPRESENTATIVES. SB 10 & AB 11, creating an annual Board of Equalization tobacco licensing fee program. Note that while most of these bills govern tobacco products instead of vapor products, the definition as it is being sought in SB5 and AB6 would make vapor products tobacco products and as such all other bills would automatically apply. There is currently no date and time determined as to when the “special session” starts but the legislature will be reconvening on August 17. Listed below are the members of both houses (Senate and Assembly) that have been appointed for this extraordinary session. You can find more details on Assembly Districts here and Senate Districts here. If you don’t know what Assembly District you are in, look it up here (or check the map) If you don’t know what Senate District you are in, look it up here (or check the map) If you are in an assembly and/or senate district that matched any of the appointed members listed below, contact them and express your concerns in particular with SB5 (Leno) and AB6 (Cooper) and ask them to vote “no” on these bills. There is no harm in reminding your representatives that you are a registered voter. If you don’t live in any of the districts represented by an elected official appointed for this session you can always look up your elected official and contact them to express your concerns. If you are an industry stakeholder you may want to raise awareness regarding this “special session” with your customers and encourage them to voice their opposition and concerns with their respective elected officials. If you are a consumer of vapor products, please consider involving your friends and family who are supportive of you vaping and by all means, let all your fellow vapers know to do the same. Understand that not all the members listed below are supporters of these bills so when contacting them be cordial and polite. Click on the members below to expand to their contact details. The following are the known and available Twitter handles of the elected officials. Again, please do not consider social media a primary form of reaching out to them but do feel free to express your concerns, politely, through social media. Would define the term “smoking” for purposes of the STAKE Act. The bill would also change the STAKE Act’s definition of “tobacco products” to include electronic devices, such as electronic cigarettes, that deliver nicotine or other vaporized liquids, and make furnishing such a tobacco product to a minor a misdemeanor. This bill contains other related provisions and other existing laws.  Current law requires the State Department of Public Health to conduct random, onsite sting inspections of tobacco product retailers with the assistance of persons under 18 years of age. This bill would extend the applicability of those provisions to persons under 21 years of age. The bill would authorize the State Department of Public Health to conduct random, onsite sting inspections of tobacco product retailers with the assistance of persons under 21 years of age. Would expand eligibility for funding for the tobacco use prevention program to include charter schools. The bill would require the State Department of Education to require that all school districts, charter schools, and county offices of education receiving funding under the program adopt and enforce a tobacco-free campus policy prohibiting the use of products containing tobacco and nicotine, as specified. This bill contains other related provisions and other existing laws. Would authorize the board of supervisors of a county or city and county to impose a tax on the privilege of distributing cigarettes and tobacco products in the county or city and county, including within an incorporated city within the county.